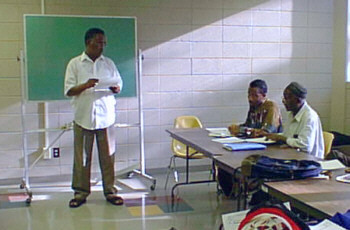 Ubah Educational Services serves a cross-section of the 10,000-member African immigrant community in the twin cities of St. Paul and Minneapolis. The purpose of our organization is to improve the lives of Africans who live in the Twin Cities. We aim to uplift the African community standards in all spheres of human enterprise like, education, commerce, religion, or community development. Our program serves adults as well as youth. Our membership, men and women of leadership in the African community, are cognizant of the African community's needs and the Twin Cities educational system. The skills of our members come from their academic training and their broad experience. For more information call (612) 874-9667.